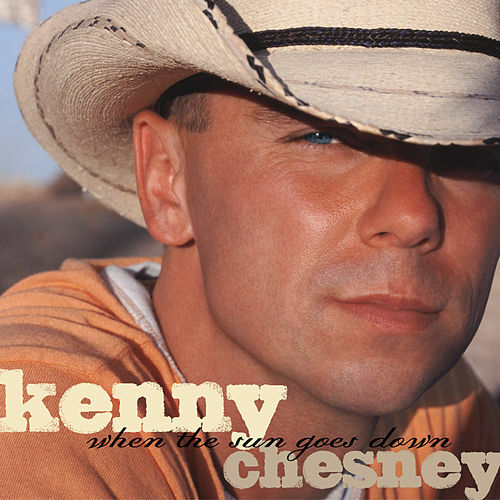 Of the 11 songs on this 2003 effort, 6 were released as singles -- how often does that happen? 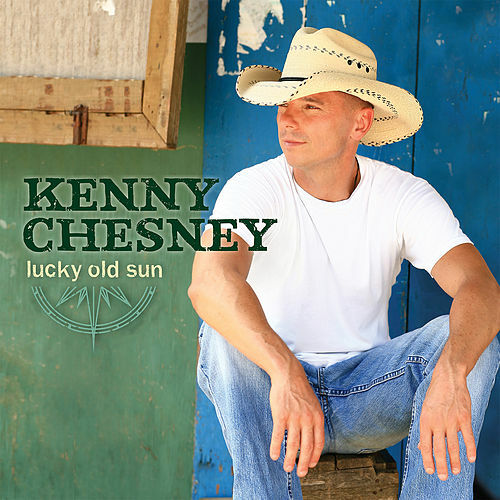 Almost never, but When the Sun Goes Down is such a sonically rich album, the attention was more than justified. 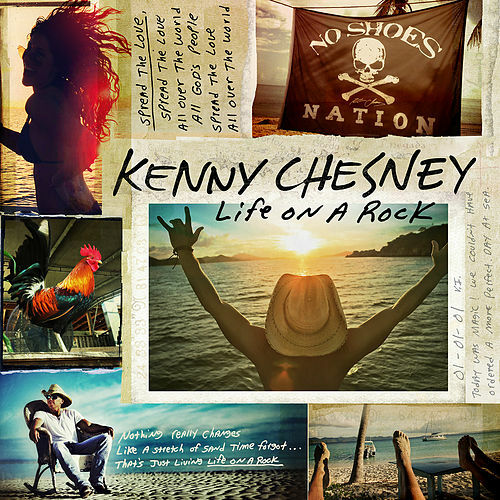 Aside from his warm, emotive voice, Chesney's gift is ferreting out songs that pit carefree spirits against the weighty responsibilities that life brings; "There Goes My Life" is the epitome of this and stands as one of Chesney's most stirring songs to date. 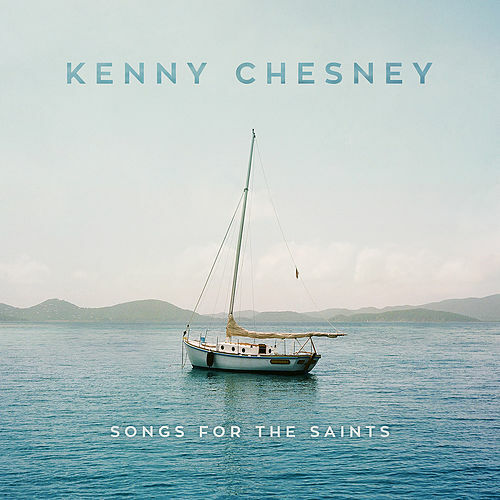 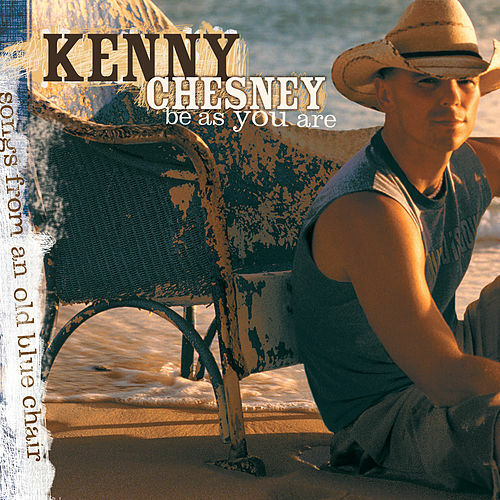 Seven albums in and Chesney sounds as relaxed and confident as ever; he even channels Jimmy Buffett on the mega-smash "When the Sun Goes Down" (on which he's joined by Uncle Kracker).